Hi [INSERT YOUR FRIEND'S NAME HERE], Please check this out https://www.proactivehealthcare.co.uk/quicksilver-scientific-liposomal-glutathione-complex-100ml-bottle?referrer=0 and get £4 off your first order (minimum order £30 excl. shipping). Thanks! Glutathione and its associated enzymes efficiently bind a wide range of toxins, including reactive oxygen species, peroxides, lipid peroxides, and heavy metals. Once captured and neutralized by glutathione, these toxins can be safely eliminated through the liver and gut. 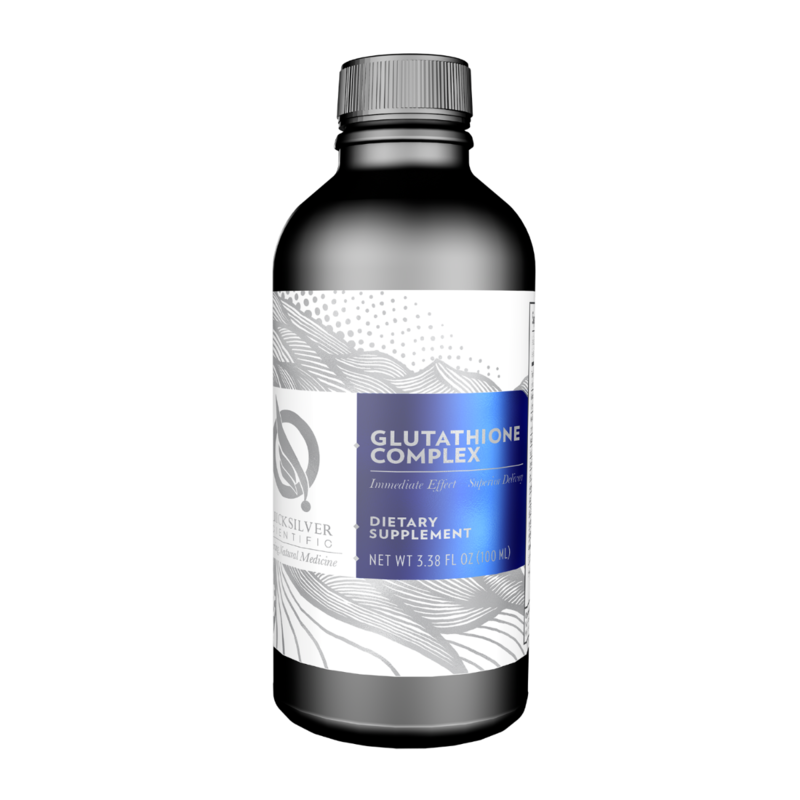 Glutathione also recycles important antioxidants such as Vitamins E and C, and it is known to support proper immune function. Nanoparticle milk thistle and trimethylglycine are added to support and protect the liver. 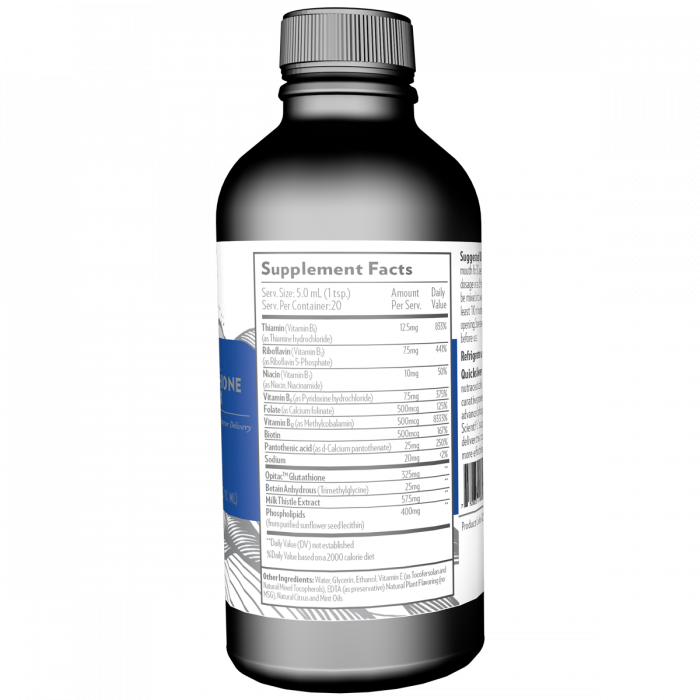 Both support the liver’s stores of glutathione. B-complex vitamins are offered in highly bioavailable forms to meet the metabolic demand during detoxification, as well as help the body convert the food we eat into energy. The liposomes in this formula contain pure phosphatidylcholine, a lipid that is the primary building block of all cell membranes. Quicksilver Scientific Glutathione should be stored in the Fridge and used within 30 days of being opened.